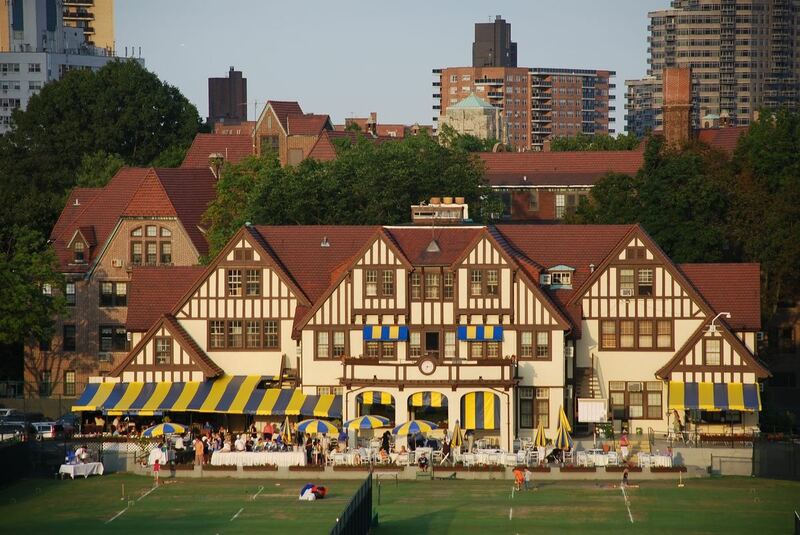 MTG at West Side Tennis Club in Forest Hills is back! This event allows players to play 1 hour of Singles + 1 hour of Doubles or 2 hours of Doubles only. The available spots to play both Singles + Doubles will be limited, so reserve your spot soon! No doubles partner, no problem. We'll match you with a group equal to or close to, your level of play. The playing surface is Har-Tru.